Jewish Prayers of Hope and Healing is a book of new meditations, poetry and prayers. With more than 150 entries, including prayers found on this site and prayers not yet released, the topics range from psalms of mourning to the hopes of fertility, from rejoicing at the birth of children to meditations on living with Alzheimer’s disease. 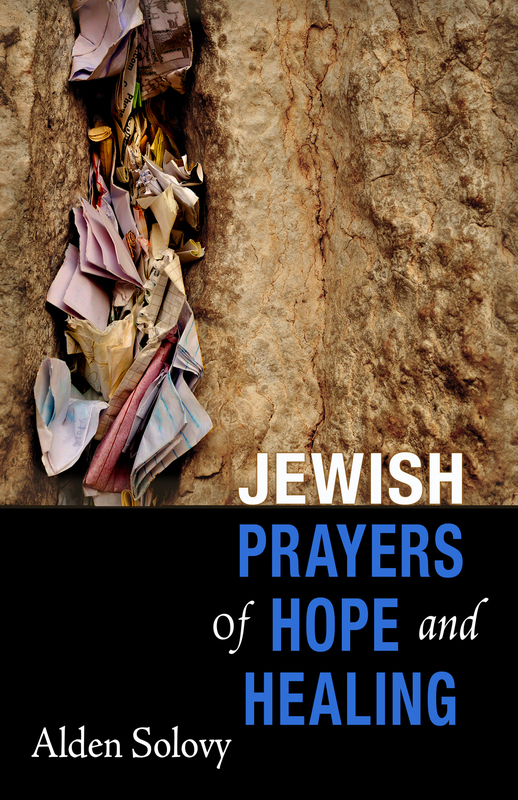 Jewish Prayers of Hope and Healing addresses the issues of our day with deeply personal and moving prayers, with a gentle voice of hope and a vision of strength and healing. Use this book alone or in your place of worship. Give it as a gift in times of healing and celebration: for the bride and groom, for the ill and injured, for the new parent and those in grief. Use the form below to place a pre-publication order. And I knew you when all this started. Remembering the amazing poem you wrote for Peter as your Rabbi. Thanks, Elaine. I enjoyed writing it. Peter encouraged me to start writing again after I’d stopped. He was very important on my journey as a writer. Love to both of you. G’mar chatima tova. A Glorious New Year for you and the family.